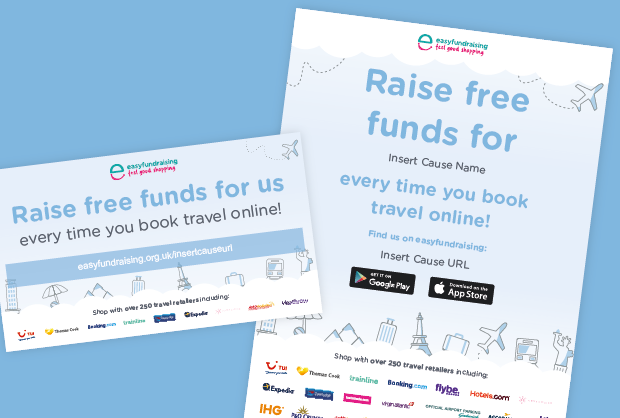 Collect free funds for your PTA as you shop online! 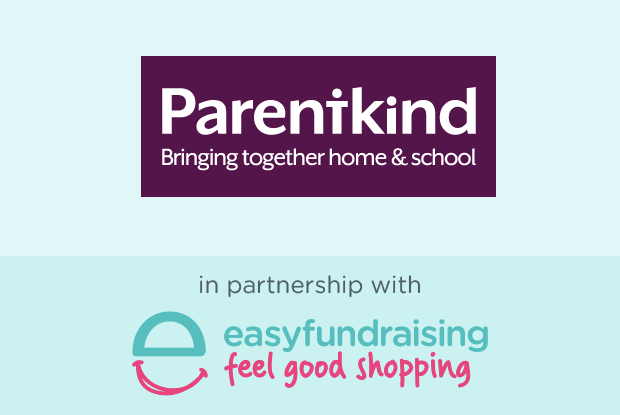 Join over 7,000 Parentkind members in fundraising for free with easyfundraising. PTAs have raised over £4m to date which has made a huge difference - register today. 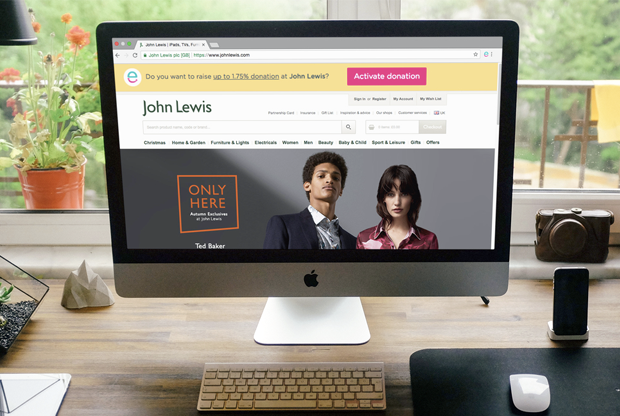 Get a £5 bonus donation for each parent who shops with John Lewis & Partners for the first time through the easyfundraising site! Register your PTA above then tell the school community to sign up in support of the PTA! 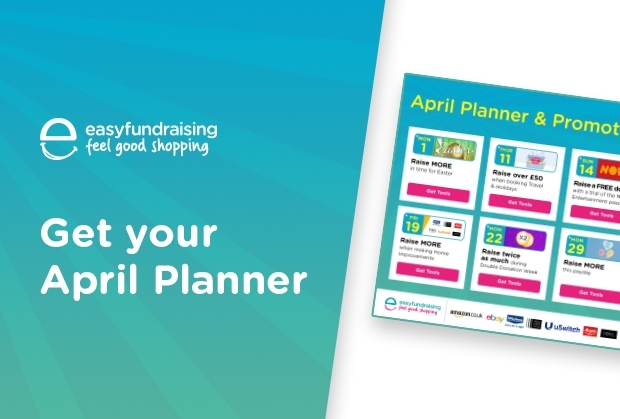 Shop as normal and the retailer will give your PTA a donation, at no extra cost to you! Find out how St Alphege school have raised over £1200 so far! 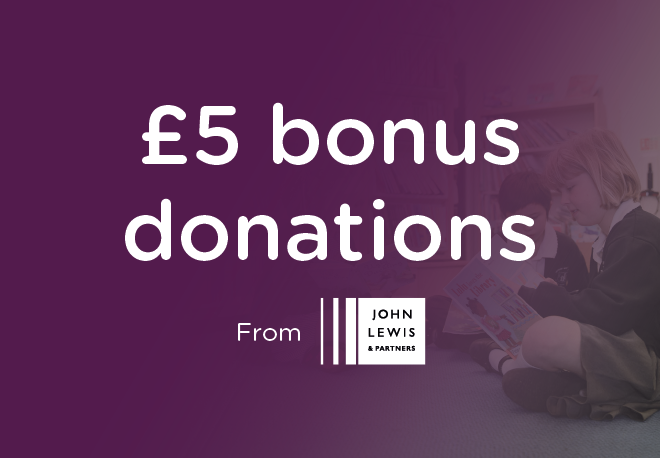 £5 Donations from John Lewis & Partners! Email, newsletter and social posts to help you tell parents tools to remind supporters about this great offer! 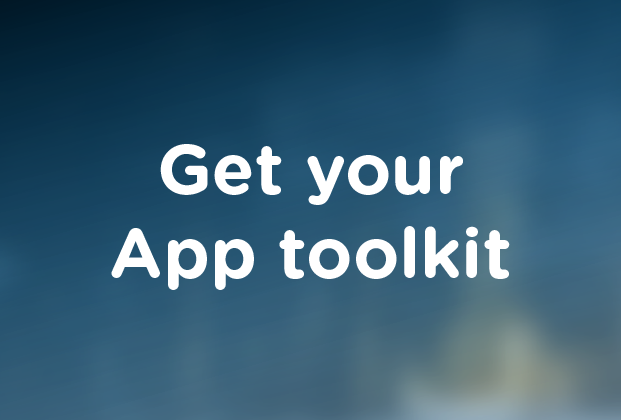 Tools to help you tell parents! 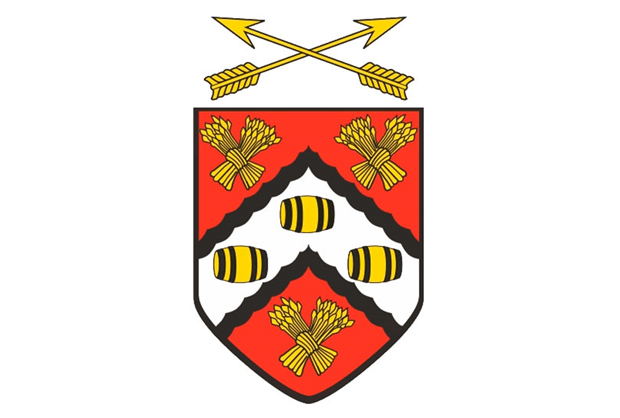 Find out how Owens Schools Association have raised over £7,600! 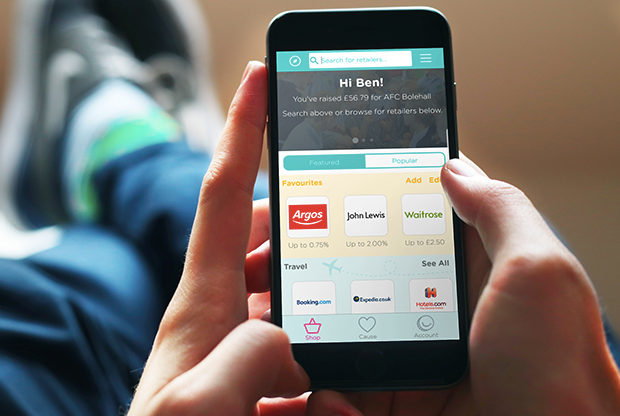 Hear how Barnsbury Primary School have raised over £1,000 through shopping online!